July 27, 2016, 10:18 a.m. The Chairman of the National Development Planning Commission (NDPC), Professor Kwesi Botchwey, has cited the separate collation of biometric data by various organisations as the impediment to achieving an integrated national identification (ID) system. These organisations, he stated, are quick to procure all kinds of software to produce ID cards rather than putting their efforts to the attainment of an integrated national identification system. He maintained that such actions only lead to duplications and overlapping of information of registrants, which leads to a mix up of information. “You cannot have 10 different organisations collating the biometric data of the same group of people. It would simply not sit down well,” he stressed. 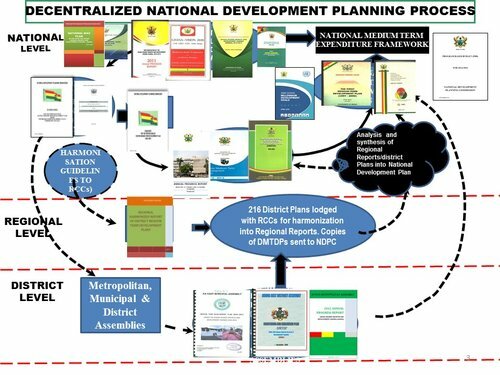 At a consultative meeting to accelerate the establishment of an integrated national identification system for the long-term national development of Ghana, Dr Botchwey mentioned that such a system is one of the key requirements for the successful implementation of the plan which aims to transform Ghana from a lower middle income country to a higher income one between 2018 and 2057. Efforts to develop a comprehensive system since 2003, according to him, have, so far, proven futile, adding that at the heart of the problem is the commercial interests of various vendors. The meeting sought to understand the reasons for the undue delay in the implementation of a comprehensive national ID by 2018. “We want a system that is naturally accepted. Our plan is to form a task team that would continue the technical discussions and in-depth review of current systems,” Mr Botchwey stressed. Representatives of different institutions, including the National Identification Authority (NIA), Controller and Accountant General’s Department, Household Authority, Drivers’ and Vehicle Licensing Authority and the Immigration Service, among others, were present to share their views on the issue. 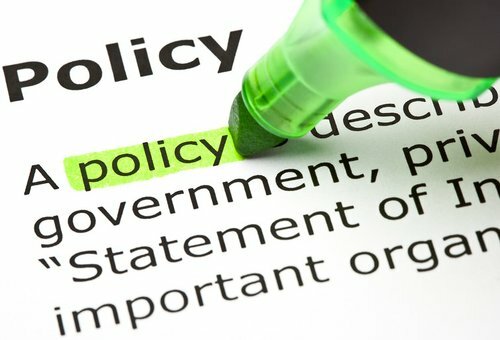 So far, Ghana has spent about GH¢21 million on the mass registration and card distribution exercises, and instead of getting it right, state institutions such as the National Health Insurance Scheme (NHIS), Social Security and National Insurance Trust (SSNIT), Passport Office and the Controller and Accountant General’s Department have spent millions on their own biometric data capture, a complete duplication of duty and waste of money. Currently, only about 900,000 people, out of the 15 million whose data were collected in the last national registration exercise, have been supplied with their national ID cards. Of the 15 million people whose data were collected, only 9 million were inputted into the database, with only 4.5 million being completed and 2.7 million national identity cards printed. 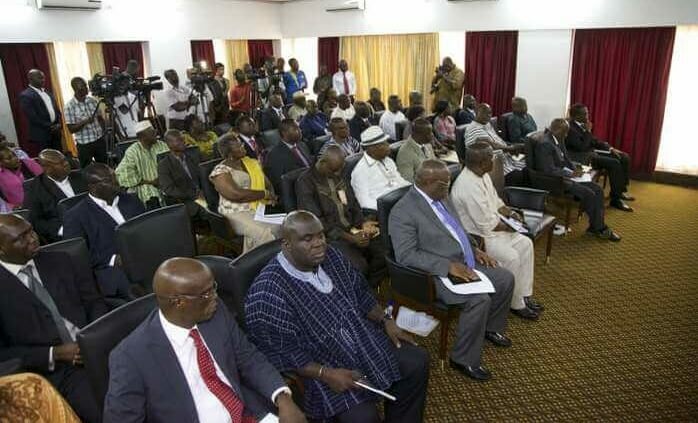 According to NIA, technological changes within the last four years necessitated that data collected in the last national registration exercise be updated, and the NIA in 2012 signed a public-private partnership (PPP) with Identity Management System (IMS) Limited for a pilot project to register eligible foreign nationals living in Ghana. Based on the success of the pilot project, the NIA expanded the PPP to cover about 15 million Ghanaians. In readiness to issue instant ID cards to Ghanaians, Intelligent Card Production Systems (ICPS), an ISO-certified full service card manufacturing facility from card fabrication to fulfilment, was expanded. ICPS produced the instant cards under the Identification Management Systems (IMS) Limited for a pilot project to register eligible foreign nationals living in Ghana under a public-private partnership (PPP). The system also takes care of the data needs of all stakeholders, including all 10 fingerprints, and would also capture the face and iris, as well as other biometric traits to enhance the security and integrity of the National Identification System. Additionally, the Ghanacard has been designed to assist persons with visual challenges to be able to use it, using a tactile feature on the card. The expanded scope, together with the specifications of the system, will enable the NIA to meet the biometric data requirements of all the user agencies. ICPS boasts of ultra-modern factory and capacity, hosting the expanded AFIS and central site of NIA, which has been developed jointly with Dermalog of Germany, a leader in biometric, together with IDFG of Denmark. The central site has the capacity to store 400 million fingerprints, 80 million faces and 80 million irises, and it is the most advanced biometric system in the country to date. The system is designed to store all the current NIA data, enabling nationals to update their already collected data in the first registration or submit new data if not registered, to achieve NIA’s mandate to be the primary referential database connecting the alphanumeric data and biometrics of all nationals to a unique NIA pin number from cradle to grave, to be used by all stakeholders.